Designed for street 318-340-360ci Chrysler V8s. This intake manifold is for same V8's with OEM 4-bbl carb; 1972-87. 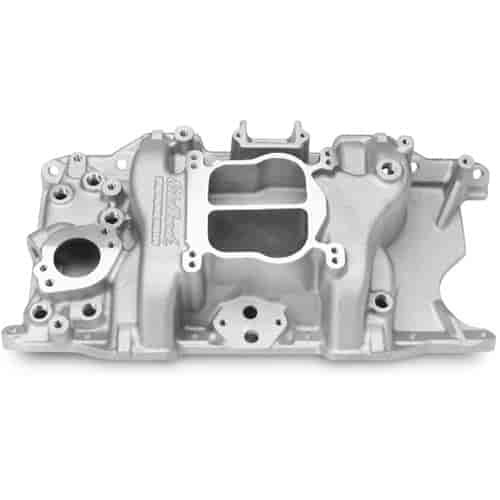 (Intake manifold p/n 350-2176 is for 318-360ci V8s with OEM 4-bbl. carb. ; 1966-72 (1973 non-CA); except stock equipped EGR.) This manifold is not for use on marine engines used in salt water. Does Edelbrock 3776 fit your vehicle?